Many foreign visitors find themselves asking “How can I stay longer in Australia?”. It’s easy to make travel arrangements and find a place to stay if you have the means, but the harder part is knowing how to do it legally. Every visitor needs a legal document that proves they are permitted to be in the country. Once you have a visa, you may be subject to a time limit that requires you to leave by a certain date. So what do you do when you want to prolong your stay even though your visa will expire? The first thing to look into is the possibility of applying for a new visa. If your situation is the same, you may be able to apply for the same one you already have. If things have changed, then you may need to consider a different subclass to complete the process. 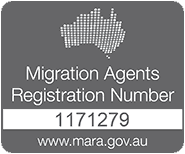 A registered migration agent can help you determine the best approach based on your situation and history. You cannot request removal of the No Further Stay condition if you hold a visa that it applies to and no changes have occurred. If your circumstances have changed, then you may be able to request that the condition is waived. These circumstances must be outside of your control and have a major impact on your situation. You will need to put your request in writing. The minister must be satisfied that your circumstances really have changed enough to warrant lifting the condition. 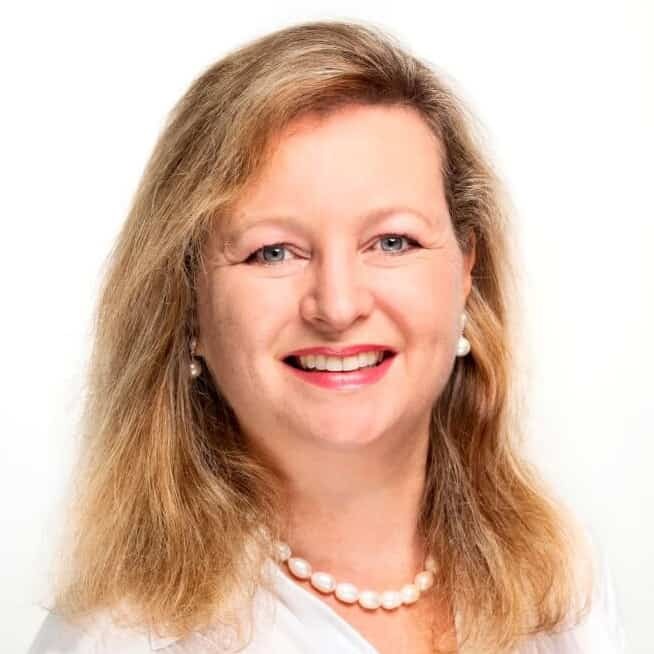 Figuring out how to extend your stay in Australia isn’t always easy. An immigration expert can help you work through the obstacles and figure out a way to legally remain in the country. 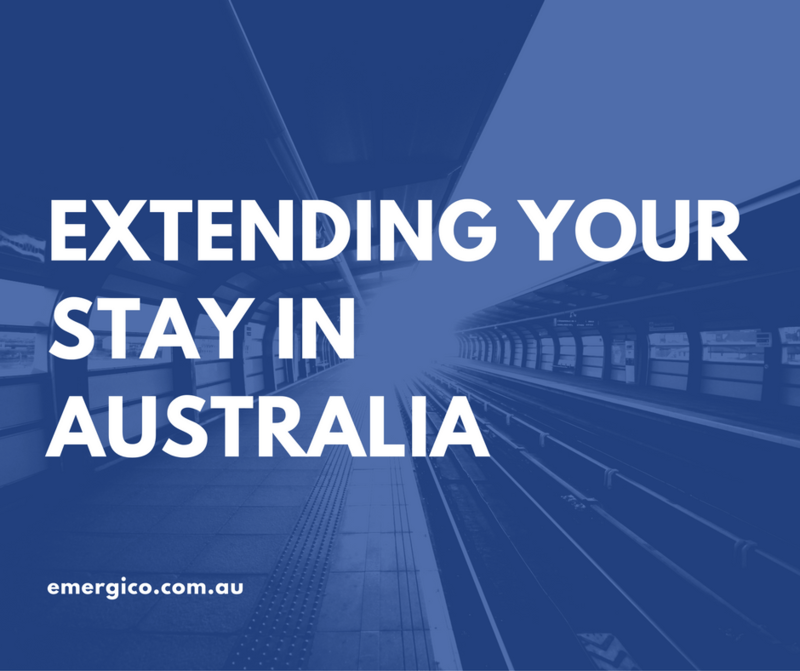 Contact Emergico today to discuss your extended stay or to take the free visa eligibility assessment.